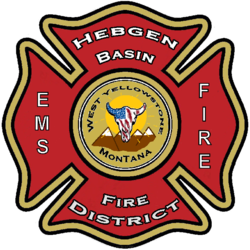 Hebgen Basin Fire District has adopted the 2012 International Fire Code with Appendices as noted. The IFC affects both new construction and existing occupancies, and should be consulted prior to new development in both the District and the City of West Yellowstone. Developers within the District are strongly encouraged to proactively seek guidance early in the planning stages to ensure access roads, water supply, and other fire protection measures are appropriately addressed. 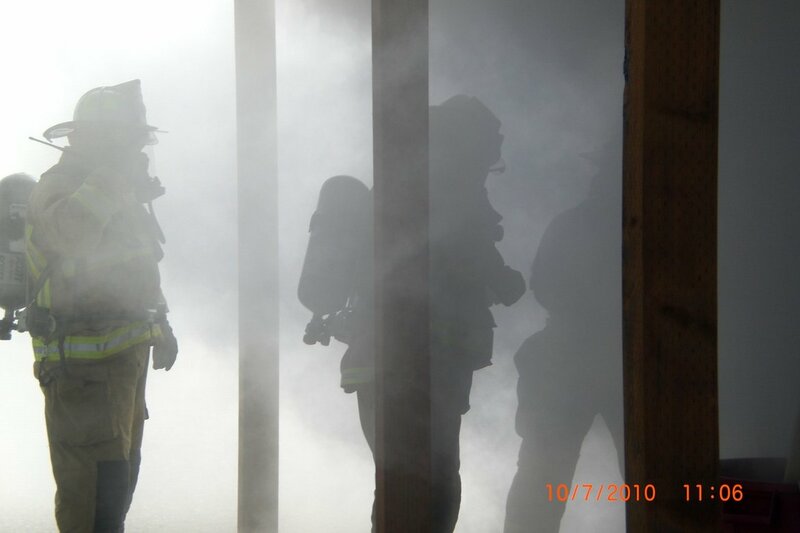 The Fire Prevention Bureau is responsible for inspecting existing businesses and properties for fire-code violations and educating building owners and occupants on fire-prevention practices. Safety inspections of outdoor events such as fairs, carnivals, and fireworks displays are also conducted. We are available to assist you and provide direction and solutions to making your property fire safe. If you receive a notice of violation of the International Fire Code and do not agree with how the code was applied or interpreted, or you have a U.L. or N.I.S.T. approved alternative, you may appeal the notice of violation to the Board of Appeals, following the Rules of Procedure for Fire Code Appeals.